Sending Cookies by Mail? Follow these tips so they don't arrive in crumbs. Take care to package your cookies for the mail carefully when you plan to send them across the miles. You’ve worked so hard to bake homemade gifts so let’s make sure that your cookies arrive in one piece! What is the best way of sending cookies in the mail? Learn how to package cookies for the mail so that your baked goods don’t end up in crumbs. Baking cookies to share with a friend or neighbor is a kind gesture. Around the holidays we tend to bake more frequently and to send our homemade gifts. Baking those special cookies and sending them across the miles takes another level of planning and caring so that your homemade gift makes it intact. No one wants to open a tin of cookies to find only small pieces and crumbs. Have you had that happen before? What a sad feeling! Let’s look into the best way to mail cookies with success! 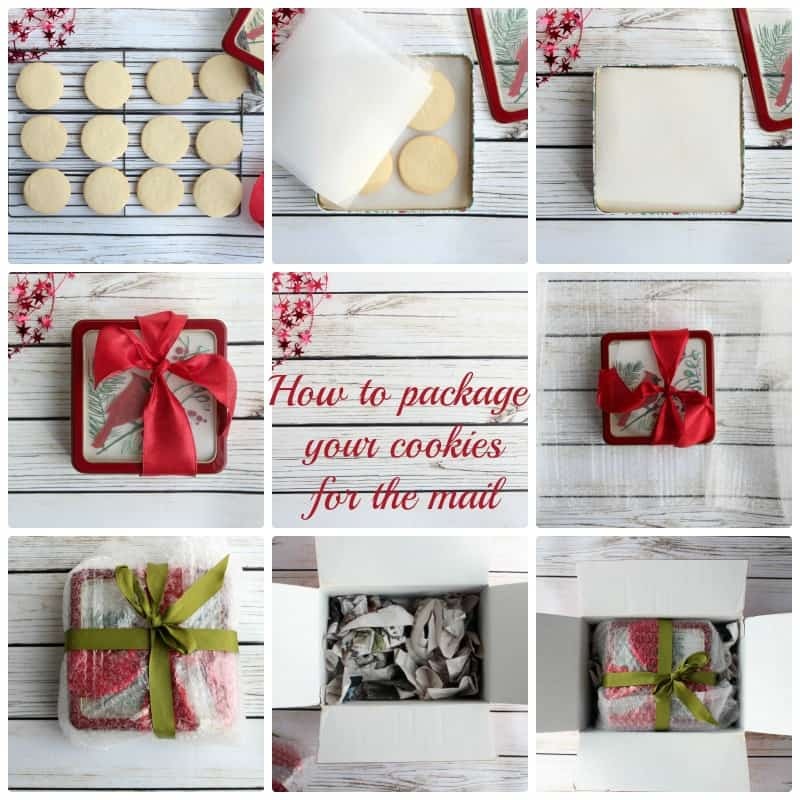 There are a few ways you can set yourself up for success when you package cookies. First, pick a recipe that makes a somewhat firm cookie. It may be a crunchy gingersnap or a shortbread cookie. Peanut butter or butterscotch cookies would be good choices too. Second, don’t send a cookie in the mail that has soft icing or delicate decorations. Looking for a plain cookie recipe? 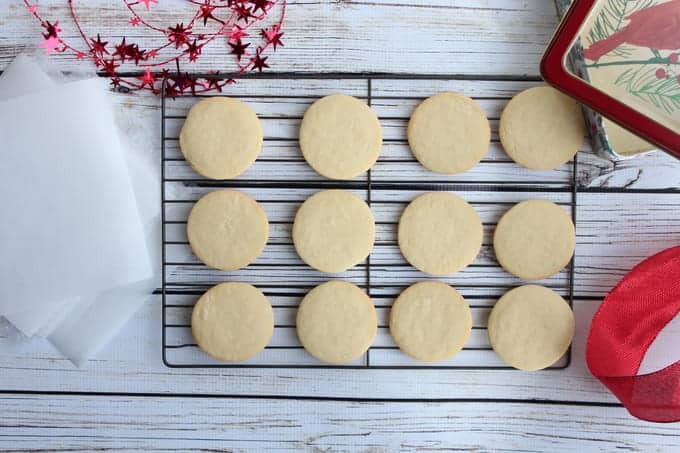 Beyond Frosting shares info on how to make sugar cookies with this easy recipe. 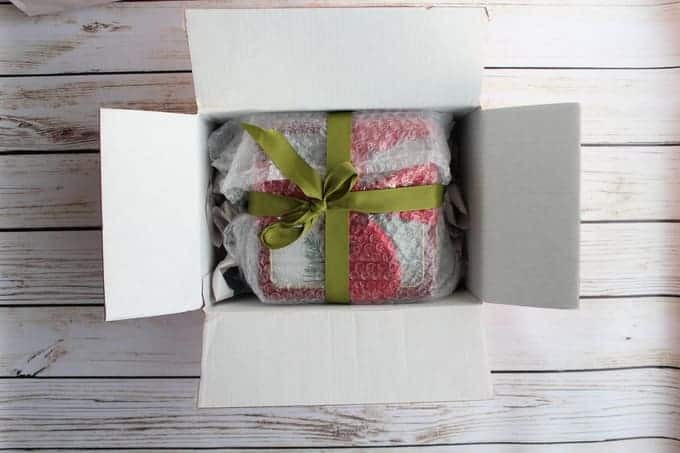 Finally, follow these steps for how to package cookies to mail and remember that when it comes to cookie packaging supplies, bubble wrap is your friend! 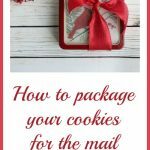 What are the steps to take for mailing cookies? 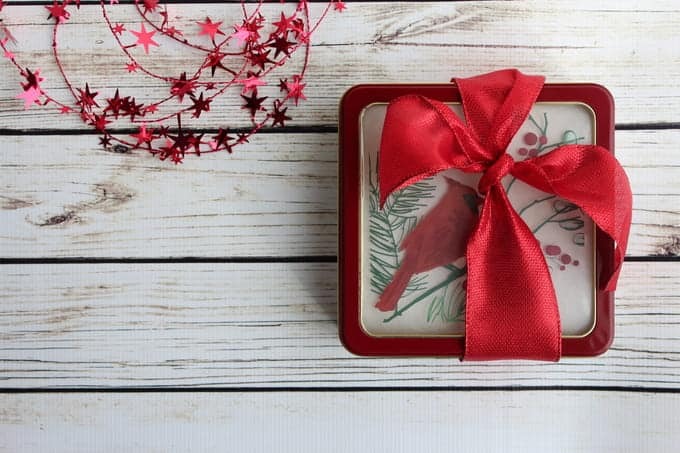 Select a cookie tin that will fit a few layers of your cookies– I like square tins for a few reasons but round also works. A square tin often fits well into the flat rate mailing boxes that United States Postal Service (USPS) offers. USPS currently offers free boxes for their flat rate shipping. The sizes are small, medium and large. Both the medium and large have two shapes. Because tins of cookies are often heavy, I suggest using this flat rate shipping option if you are in the United States. You can even fit more than one cookie tin in each shipping box. Also, the shape of many cookies (round or square) lend themselves to fitting snugly in a square tin. There is less extra space in which they can jiggle and move around. Cut layers of parchment and bubble wrap that will fit in your tin (again, this is why a square tin is easier). It simple to measure the dimensions with a ruler then to cut your materials accordingly. Circles are fine but take more effort. Trace your circle onto the parchment first then use the parchment as a guide to cut the bubble wrap. 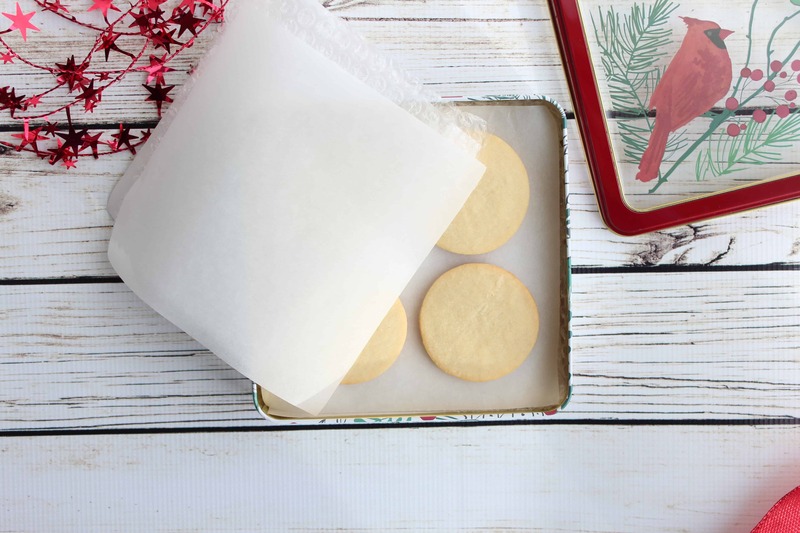 Begin with a layer of bubble wrap then parchment on the bottom of your tin. Carefully make one layer of cookies. Cover with parchment, then bubble wrap, then parchment again. Why take the extra step of parchment on both sides? Well, I like my cookies to only touch the parchment paper but if you don’t mind them sitting on bubble wrap then you may skip some of the parchment in between layers. Repeat with more layers. Tie or tape the cookie tin lid to the cookie tin. A colorful ribbon looks festive and bright. More bubble wrap: wrap the cookie tin in bubble wrap then secure with tape or a ribbon. Choose a shipping box somewhat larger than your cookie tin. Fill the bottom and edges with crumpled newspaper. Place your cookie tin in the shipping box then tuck it in with more newspaper. The cookie tin shouldn’t be visible by the end of this process. Tape the box securely. Then give the box a shake, a toss, a wiggle. 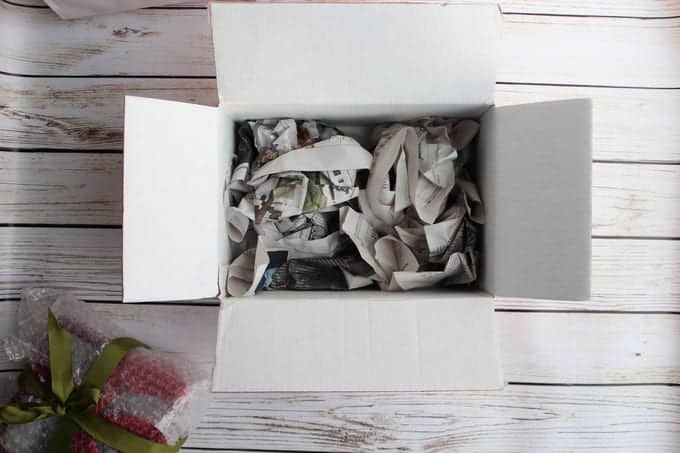 Yup, if you don’t feel comfortable tossing your package around a bit then your cookies don’t stand a chance to make in through our postal system! Are you still considering which are the best cookies for gift giving? You’ll find more choices in this summary of 12 Cookies to Bake this Season. Can you tell that I love Christmas cookies and baking for the holidays? I wish the season lasted all year long! Now that you know how to mail cookies, let’s get baking! You don’t need to be concerned whether or not you can send cookies by mail once you have these steps mastered. If you’ll feel better, ask your loved ones to take a picture of the package once it arrives to see how your DIY cookie packaging turned out. I’ve had great success and not one unhappy response when I’ve taken care to ship cookies by mail. I’ve been learning how to make food videos through Food Blogger Pro and here’s my first try showing how to package cookies for shipping. This was my first video effort in 2017. Want the recipe to make those talkative letter cookies? Here it is! My Food Blogger Pro membership has helped me in so many ways! 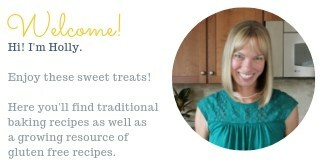 Read here to learn more about ways that Food Blogger Pro has helped me improve. Great to hear that, Michelle!